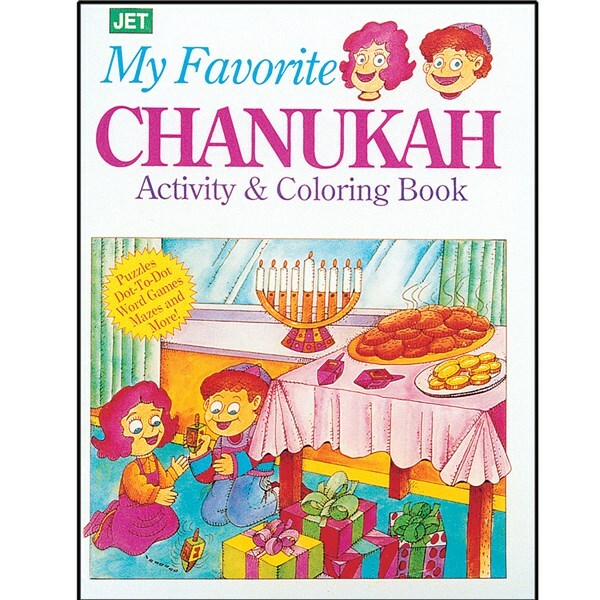 An assortment of Chanukah games, puzzles, and coloring. 32 pages. 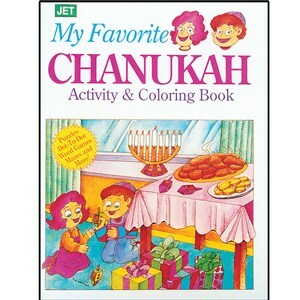 By Arthur Friedman.